Nine hundred years ago, xin qiji "caused thousands of hectares of rice fragrant flowers, day and night, the wind dew" eternal, today, rice fragrant flowers after several years experience and several national expert wine master work wholeheartedly, tasting and blending, rendezvous in the century comes into "dynamic model wine", she will spread with the poetry of xin qiji. Paddy fields type dynamic wine was awarded "China wine 2013 Chinese famous typical wine", "green food" title, using traditional craft brewing aroma, five food only take "excellent class" base liquor, in the constant temperature of 18 degrees wine hole medium and long term storage, moist and smooth, the palate with soft continous, elegant pit aroma, Chen fragrant outstanding. 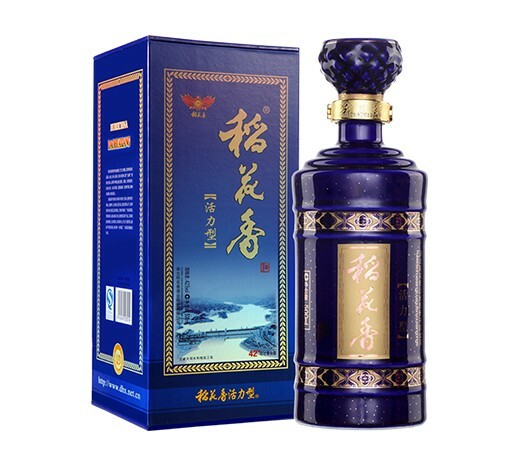 Rice fragrant flowers "more grain type, complex aroma and wine flavor" of the product features in the "dynamic model wine" products reflect the dripping wet, refined products of the organic combination of expert palate with customer after feeling, like nature itself.